Online SuperMind Master Training with Jorge Vence - 5 June 2018 - International - The comfort of your own home! NOTICE: There are only 12 spaces available, act fast!!! 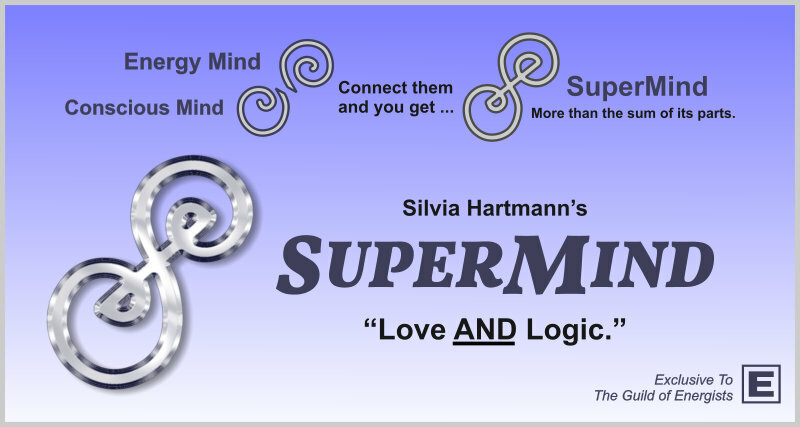 Unit 12 - SuperMind Master - Tuesday 7th of June 2018 - CONGRATULATIONS!!! 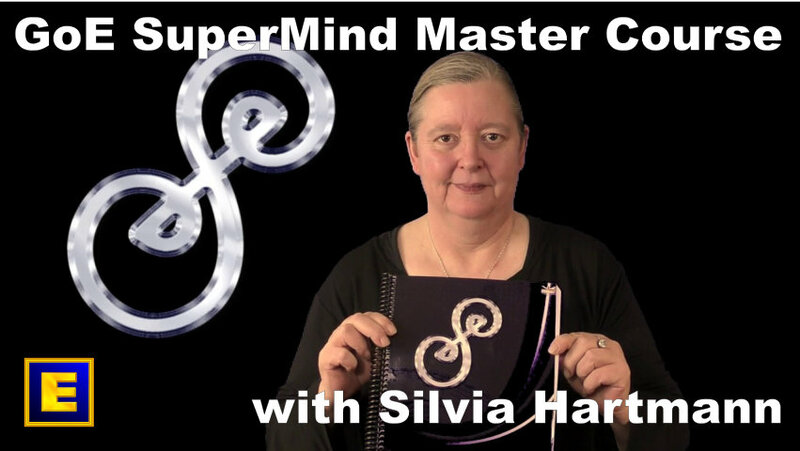 You are a brand NEW SUPERMIND MASTER! The price for this training is £997.00 only if paid in full, otherwise £1188.00, to be paid in installments of £99 each month. Times: First tuesday of the month from 7.00 pm to 9.30 pm (UK Time). Other timings available if agreed by all the trainees.